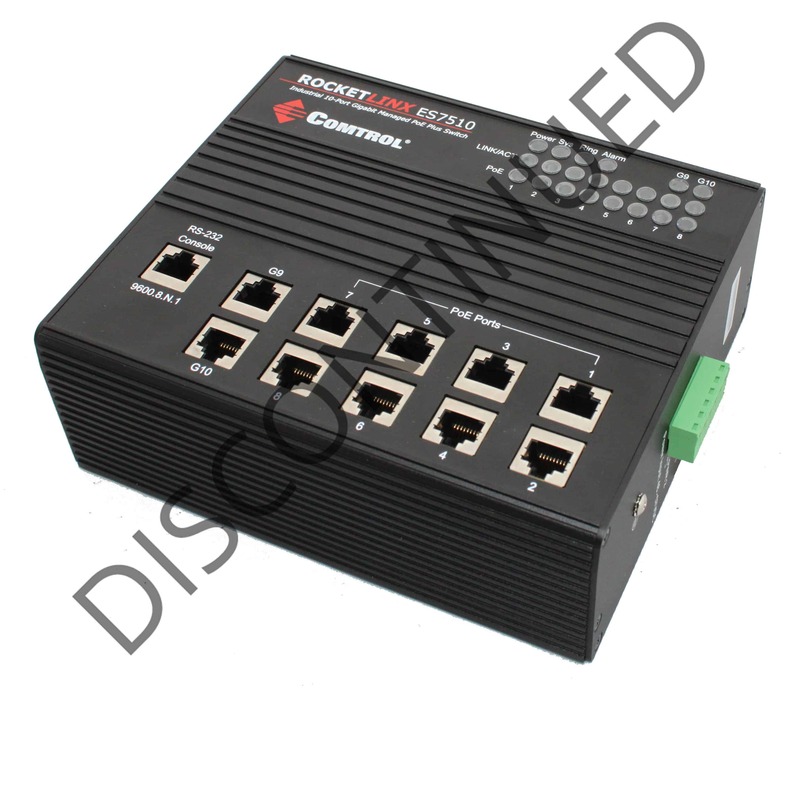 Solutions > Broadcast > Broadcast Solutions > Wireless Internet Service – With the help from the RocketLinx PoE switch line! Comtrol’s Ethernet management package provides up to 296 simultaneous VLANs and IGMP Snooping/Query for multicast traffic management, two features imperative for efficient bandwidth management. Additionally, Comtrol’s support of the IEEE 802.3af, IEEE 802.3at and non-standard +24VDC PoE output allows a wide range of access points to be powered quickly and easily.